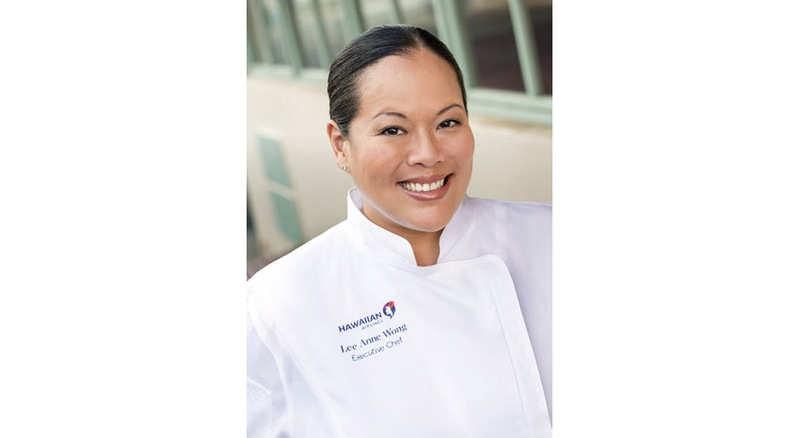 HAWAIIAN AIRLINES RECENTLY appointed Lee Anne Wong of Honolulu’s Koko Head Café its new executive chef. Chief among her responsibilities: leading the airline’s ongoing Featured Chef Series. 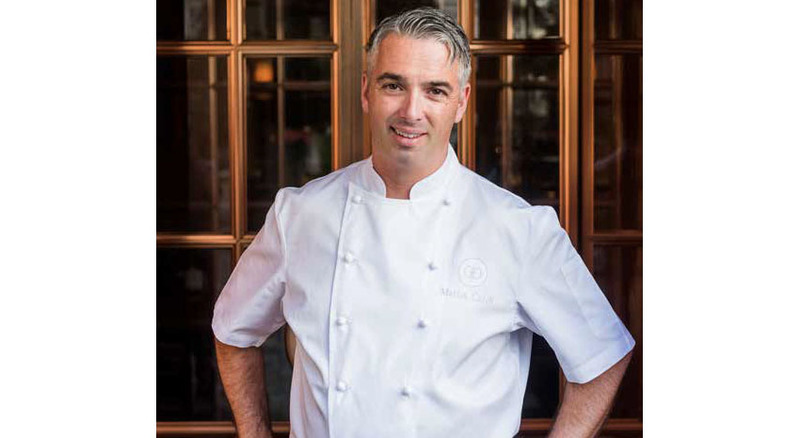 The Featured Chef Series is a collaboration with renowned chefs on trans-Pacific flights that highlights Hawai’i’s vibrant culinary cultures and heightens its distinct onboard experience. Under the direction of Wong, the following chefs will make an appearance on the Featured Chef Series, launched June 1, 2018: Mark Noguchi, cofounder/chef, Pili Group; Eric Oto, chef de cuisine, Hoku’s; Wade Ueoka, co-owner/chef, MW Restaurant; and Chang-Wook Chung, owner/chef, Kumsan Restaurant. Say “Aloha” to a truly exceptional onboard culinary experience with Hawaiian Airlines. I’ve been so fortunate to travel all over the world, but I have a few destinations I return to time and time again, Japan being one of them. I’ve spent the last eight years traveling to Japan. I’ve staged at kaiseki restaurants in Kanazawa and Kyoto and most recently spent time working with Hawaiian Airlines’ catering partners at Kansai, Narita, Haneda and Chitose airports while I was creating the menus for the inbound Japan route. Japanese cuisine thrives here in Hawai’i, and I love utilizing Japanese ingredients and flavors in unexpected ways — furikake chicken breast in a wakame-ginger beurre blanc, for example. André Soltner. I worked as the executive chef of events and continuing education at the French Culinary Institute (now the International Culinary Center), and one of my jobs was working with our culinary deans. 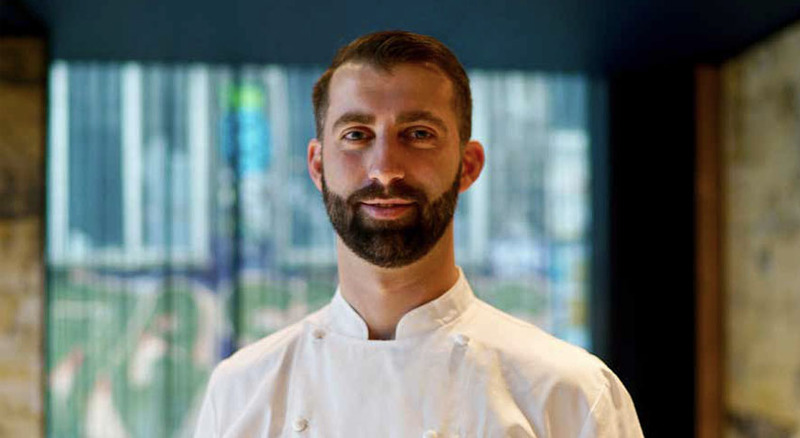 Chef André, of the famed Lutece restaurant, is the dean of Classic Studies and did a live demonstration once a month in my kitchen showcasing some of his classic Alsatian recipes. I worked side by side with André, helping him get ready for his event, and just talked story with him all day. He regaled me with tales of when he was a young apprentice in the 1940s and how things worked in the kitchen before electric appliances and all the luxuries we have today in a modern kitchen. Hence my motto, “What would André do?” Whenever something is going terribly wrong in the kitchen, I pause, take a breath and ask myself that question. Definitely Marcus Samuelsson and Nils Noren, executive chef and chef de cuisine at the time, respectively, of Aquavit. 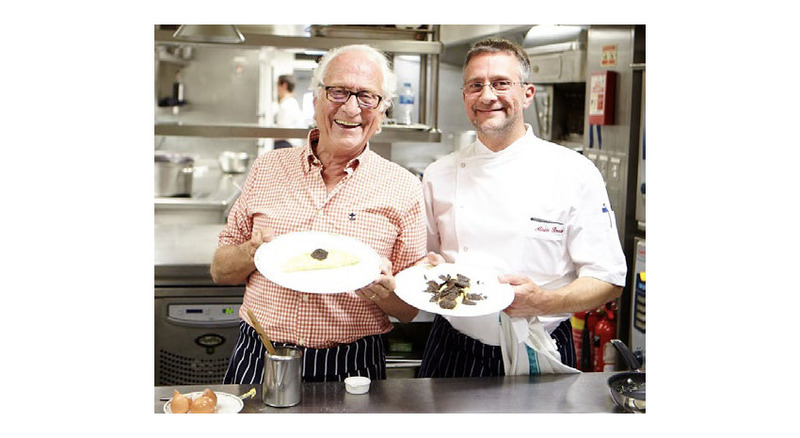 It was my first job, back in 2000, where they both mentored me and taught me how to create a dish and write a menu. 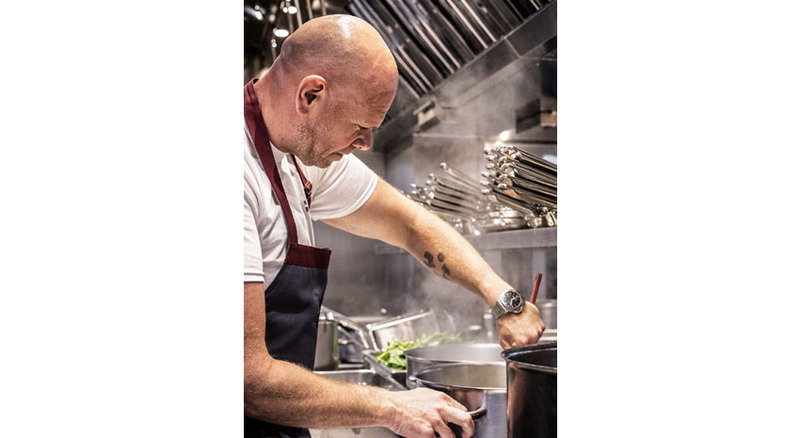 While a Scandinavian restaurant, they both infused global ingredients and ideas into the menu in unexpected ways, from the flavors of Southeast Asia to the native spices of Samuelsson’s Ethiopian heritage. That really led me to not only travel and discover more about these flavors but also continue to be bold in the kitchen, blending culture and technique. Vegetarian focus, if it isn’t already happening.